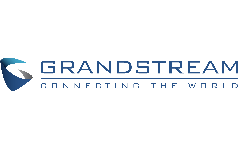 The Grandstream GXV3770 is a powerful desktop Video Phone for enterprise users. 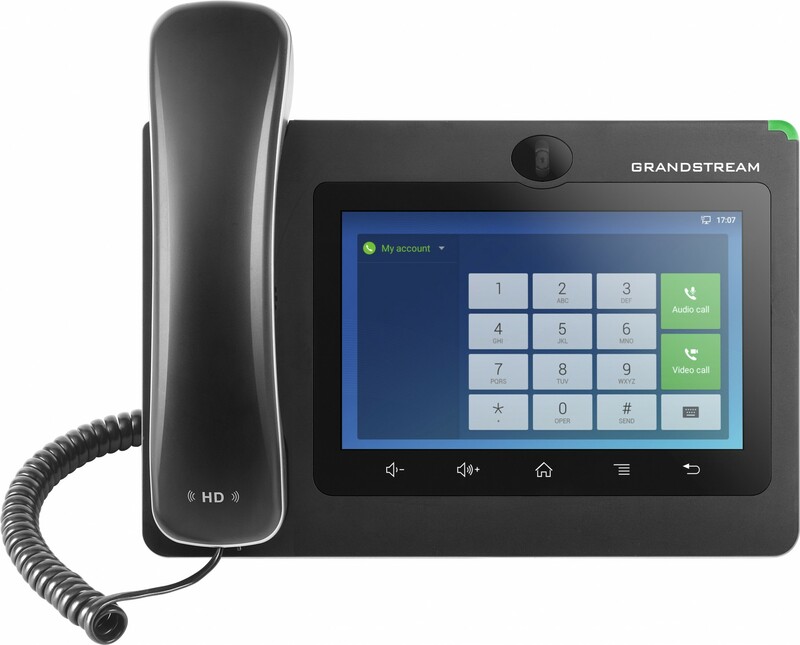 Featuring a 7 inch Touch Screen, Advanced Megapixel Camera for HD Video Conferencing, Built in Wi-Fi and Bluetooth, Gigabit network speeds and innovative telephony functionalities. It runs on Android 7.0 and has flexible SDK support for custom apps. It allows users access to many Android Applications in the Google Play Store. The GXV3370 is fully interoperable with nearly all major SIP platforms on the market and can be seamlessly integrated with Grandstreams portfolio including SIP based Security Cameras, Door Systems, IP PBXs and Video Conferencing Systems and Services. 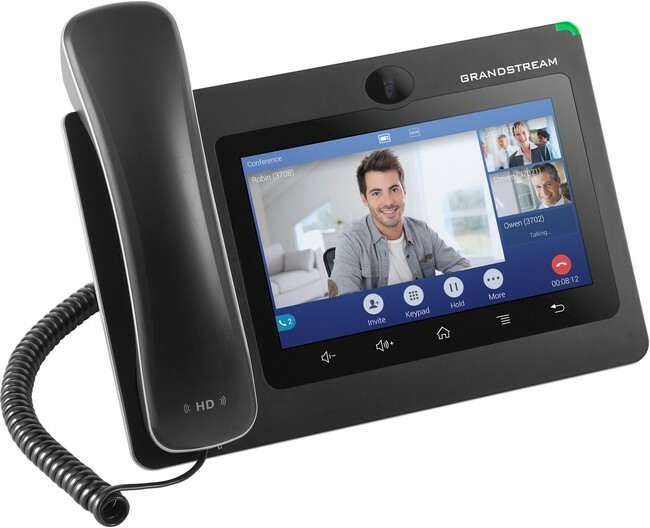 This Video Phone is the perfect choice for users looking for a integrated video communications solution for their desktop.